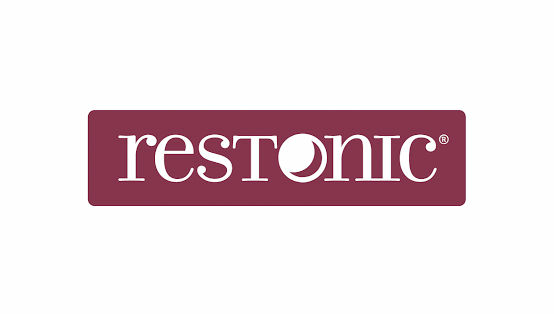 Relax and unwind with a Restonic® ComfortCare® De Smet Firm Euro Top Mattress. Flexible, firm and supportive, you’ll love the way this sleep system provides support all night long for the refreshing sleep you deserve. 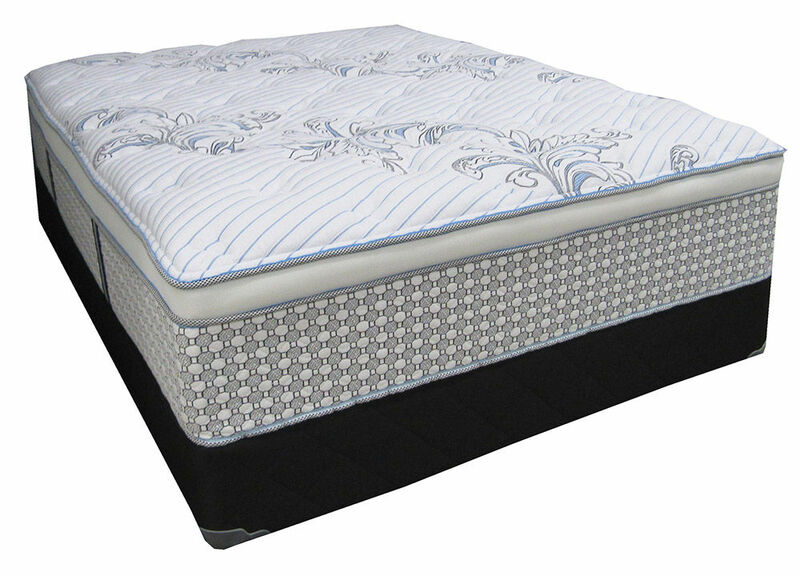 Relax and unwind with a Restonic® ComfortCare® De Smet Firm Euro Top Mattress.